WOLVERHAMPTON booked their spot in the Knockout Cup Semi-Finals with a 48-42 win over King’s Lynn at Monmore Green. 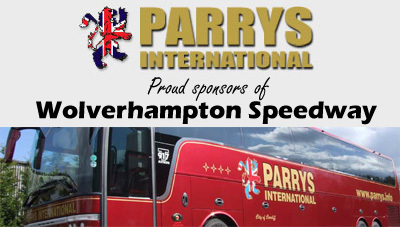 The Parrys International Wolves were given an early scare by the Stars and trailed by six points after eight heats. But they came on strong as the meeting progressed to emerge victorious – and team boss Peter Adams was pleased to maintain their perfect home record. Said Adams: “You could see that with King’s Lynn having strengthened up since the first leg they’re a totally different proposition, and it was a good match in the end. “One or two of our riders took a bit of time to get going tonight, but in the end as has so often been the case here at Monmore we managed to turn the heat up after the interval and King’s Lynn couldn’t respond. Aussie ace Sam Masters top scored for the home side and struck a crucial 5-1 alongside No.1 Freddie Lindgren to give them breathing space in heat 13. 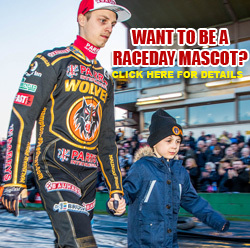 Rory Schlein and guest Max Clegg had joined forces in the previous race to give Wolves the lead for the first time. 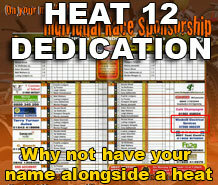 They both put in solid showings, plus Jacob Thorssell bagged two race wins and Kyle Howarth took the chequered flag in heat one to contribute to a strong all-around team display. 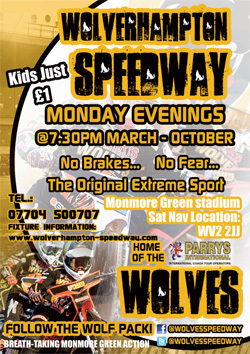 Wolves will be back in SGB Championship action as they head to Swindon on Thursday (7.30). 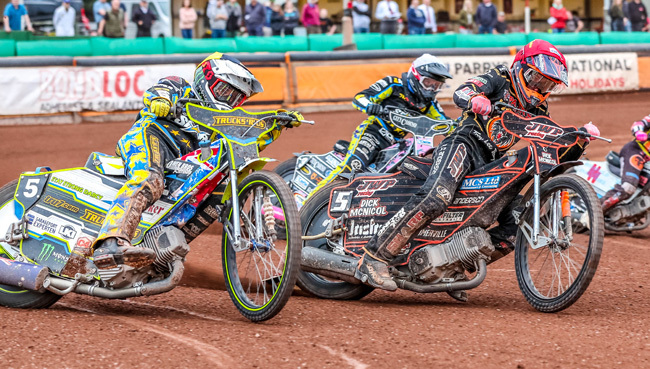 WOLVERHAMPTON 48: Sam Masters 13, Freddie Lindgren 9+2, Jacob Thorssell 9+1, Rory Schlein 7+1, Kyle Howarth 5, Max Clegg 4+1, Nathan Greaves 1. KING’S LYNN 42: Troy Batchelor 13, Lewis Rose 9+1, Chris Holder 8, Thomas Jorgensen 6+1, Danny Ayres 4+2, Kai Huckenbeck 2+1, Robert Lambert R/R.